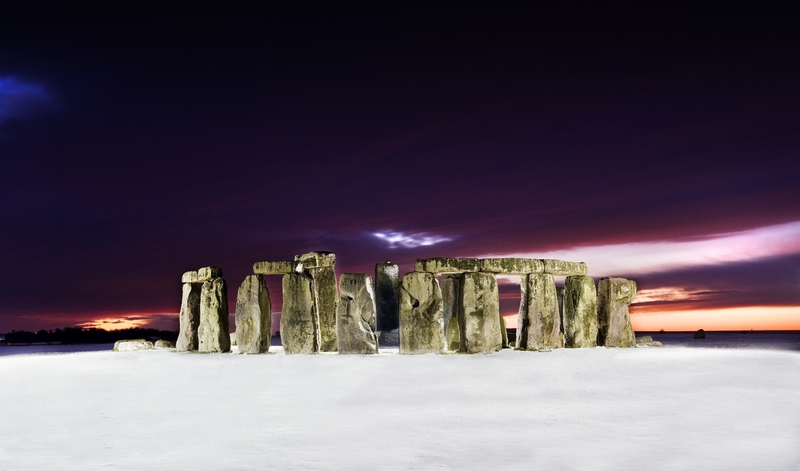 Stonehenge and Avebury gained their place on the World Heritage Site list for their outstanding prehistoric monuments dating back over 5000 years to the Neolithic and Bronze Age. Stonehenge and Avebury are respectively the most sophisticated, and the largest stone circles in the world. They lie at the heart of prehistoric landscapes containing numerous impressive and amazingly well-preserved ceremonial monuments. Each half of the World Heritage Site covers an area of around 25 square kilometers full of incredible things to explore and opportunites to learn about aspects of life in the prehistory. 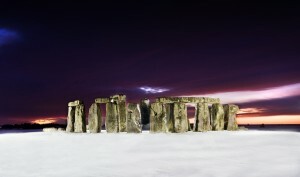 Stonehenge is the most famous and sophisticated stone circle in the world, aligned on the solstice sunrise and sunset. The surrounding landscape contains many other prehistoric monuments such as the Avenue, the Cursus, Woodhenge and Durrington Walls. Like Stonehenge their exact function remains unknown. Also significant is the exceptional concentration of burial mounds – over 350 in the World Heritage Site. At Avebury, the massive Henge, containing the largest prehistoric stone circle in the world, and Silbury Hill, the largest prehistoric mound in Europe, demonstrate the outstanding engineering skills which were used to create a masterpiece of earthen and megalithic architecture. 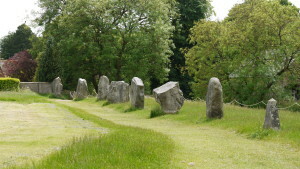 Other major monuments in the Avebury landscape include Windmill Hill, the West Kennet Long Barrow, the Sanctuary, the West Kennet and Beckhampton Avenues, the West Kennet Palisade Enclosures, and important Bronze Age barrows. There is exceptional survival of prehistoric monuments and sites within the World Heritage Site. These complexes would have been of major significance to those who created them, as is apparent by the huge investment of time and effort they represent. They provide a rare insight into the period and evidence of prehistoric skill in technology, architecture and astronomy. Today these monuments and their settings form landscapes without parallel. The finds from excavations at Stonehenge and Avebury can be seen in the Wiltshire Museum in Devizes, The Salisbury Museum and the Alexander Keiller Museum in Avebury.